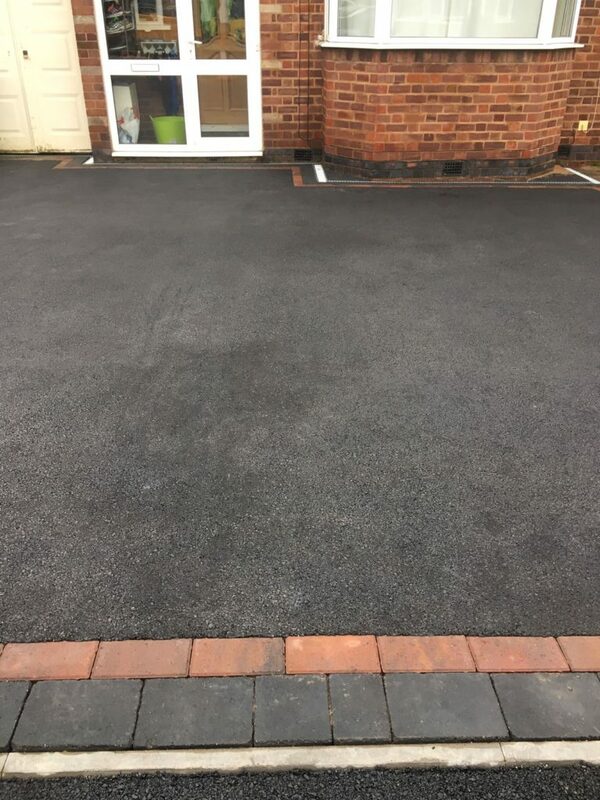 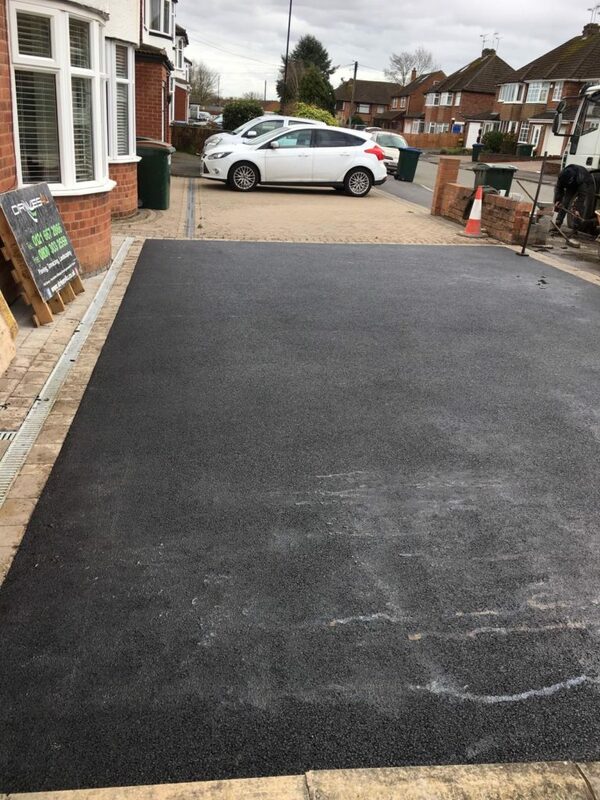 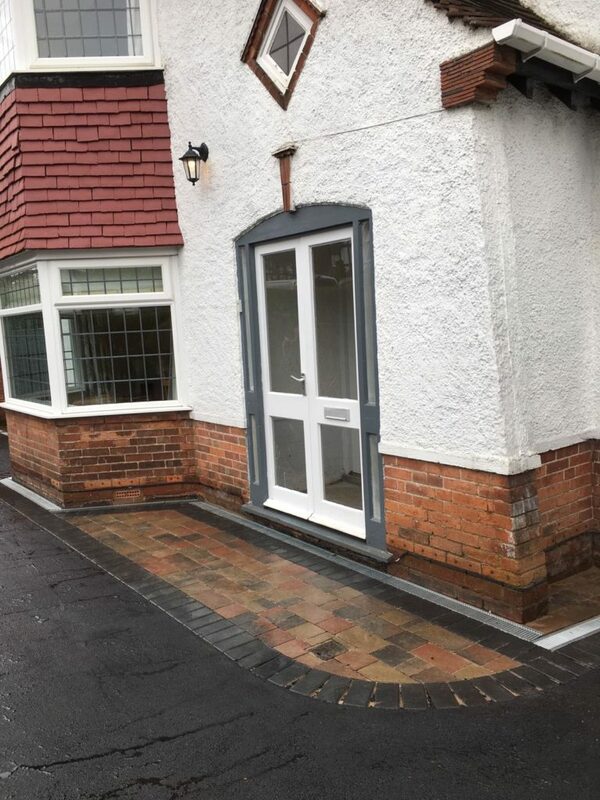 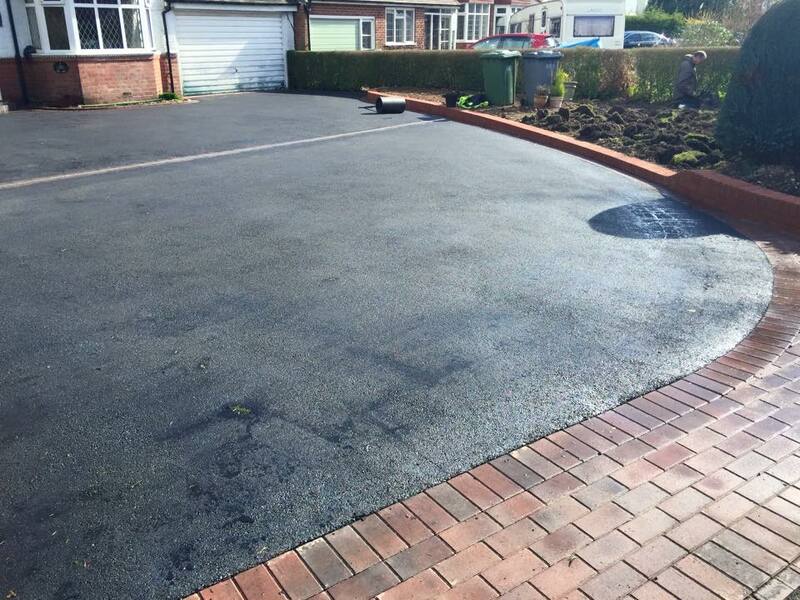 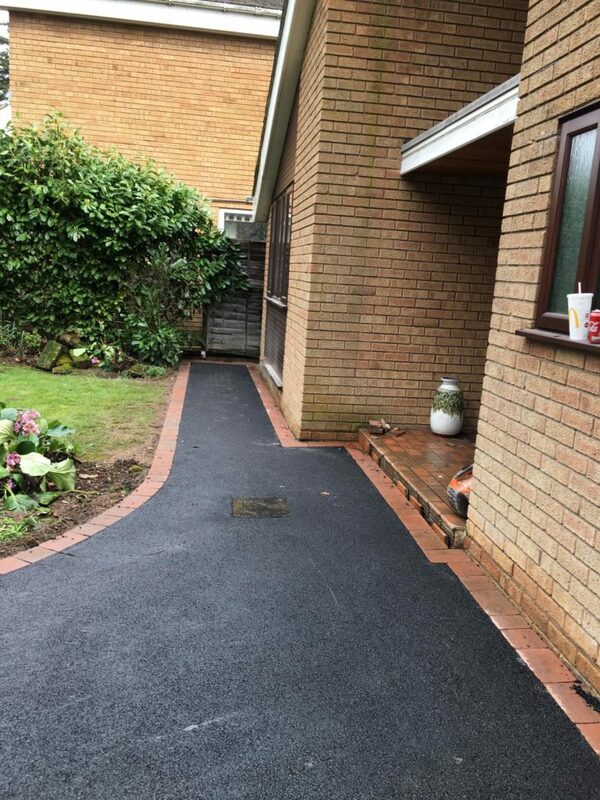 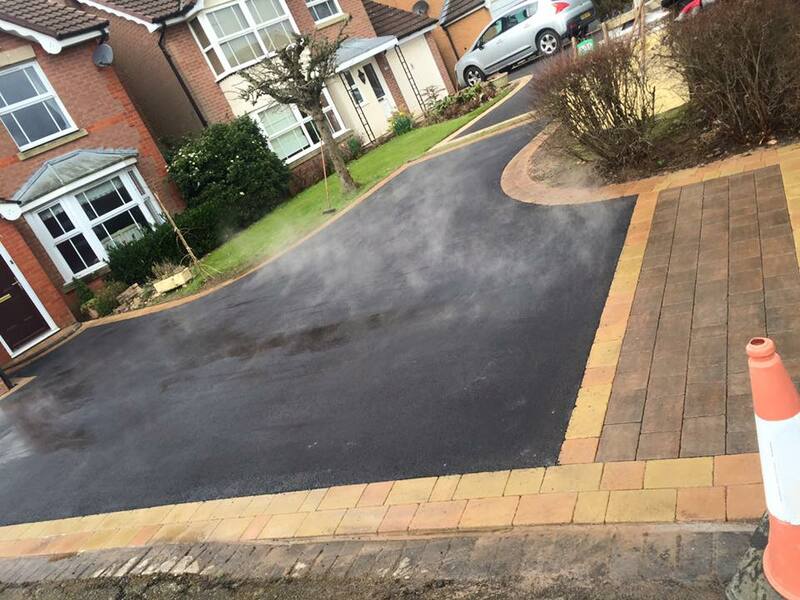 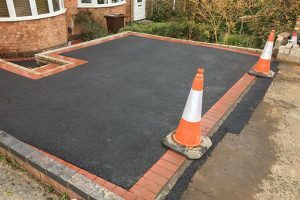 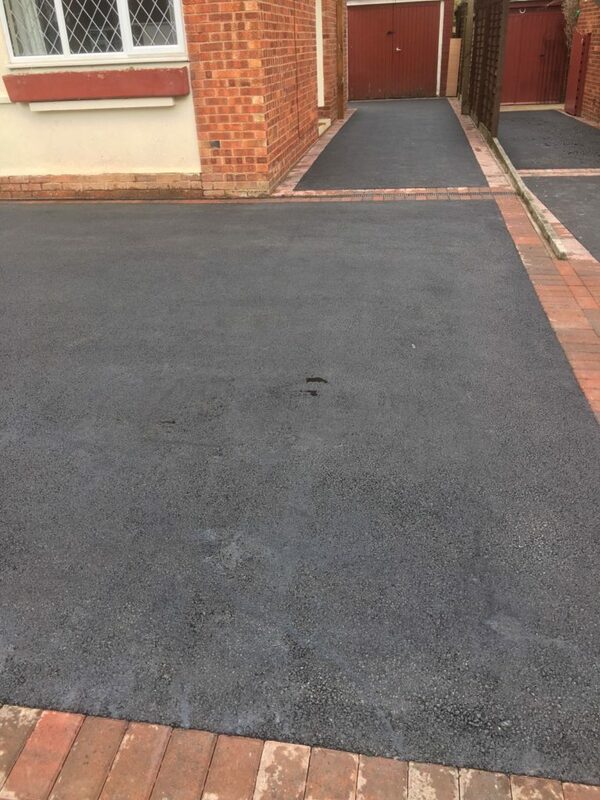 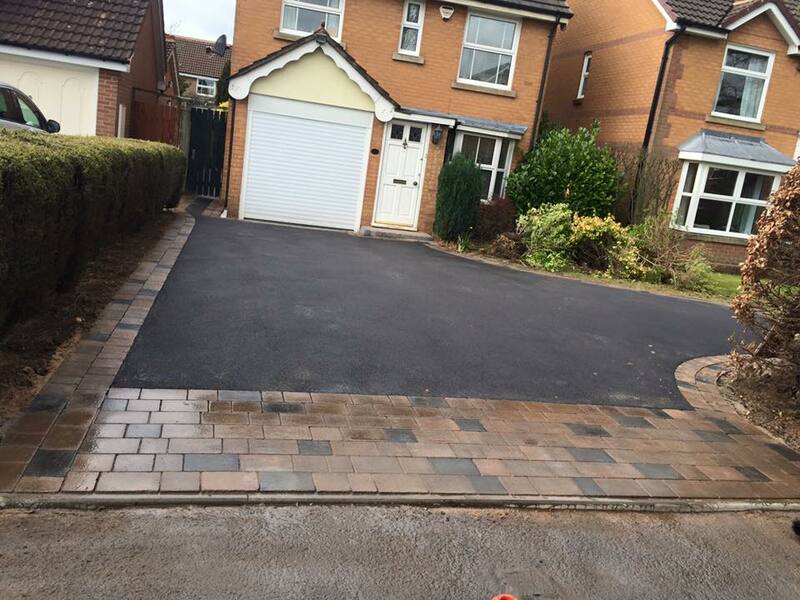 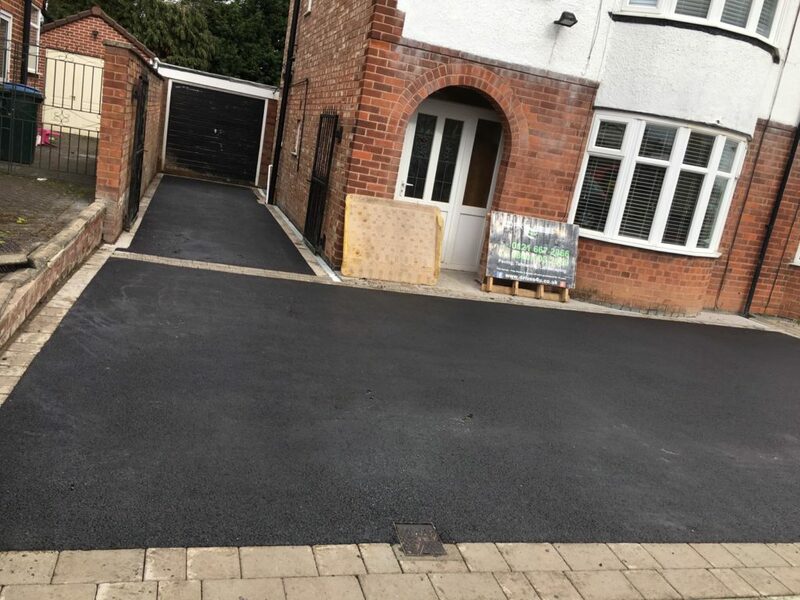 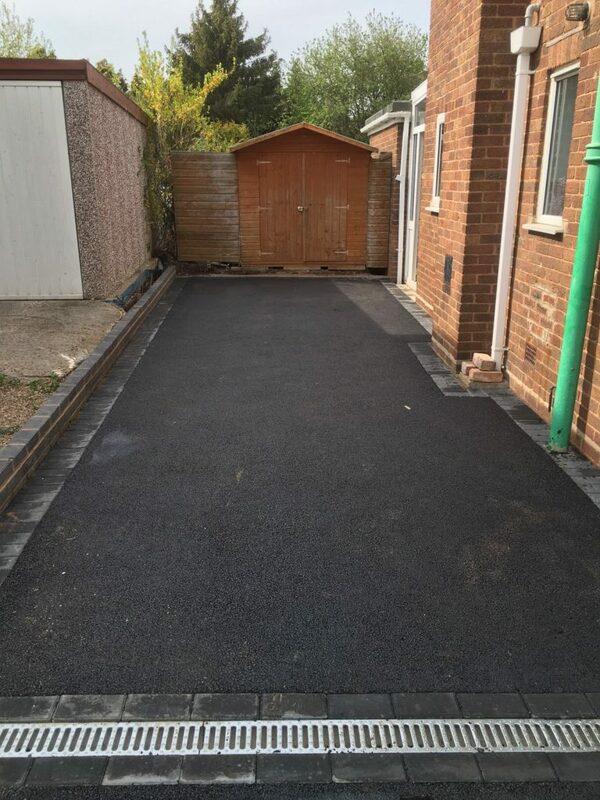 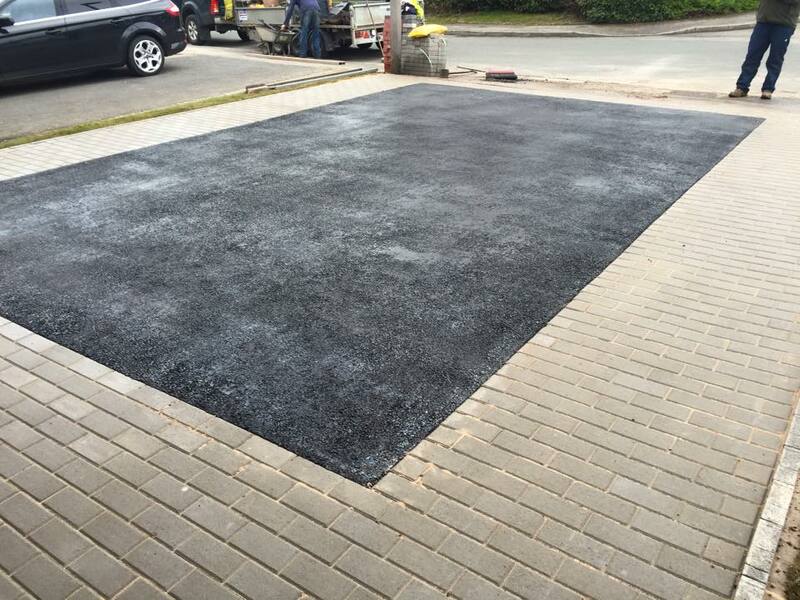 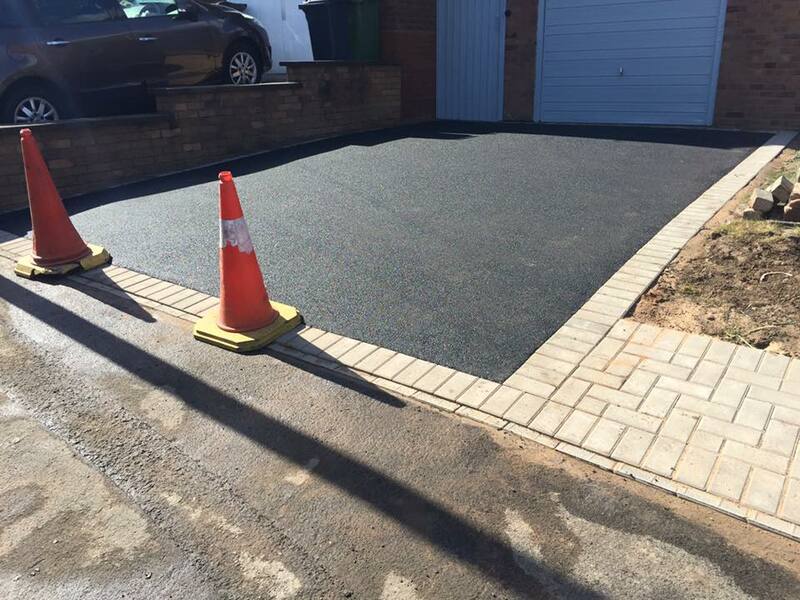 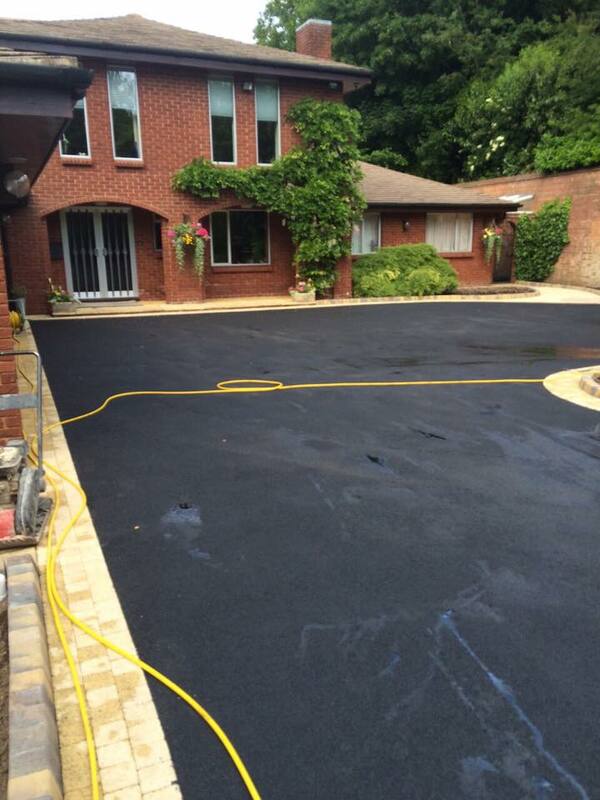 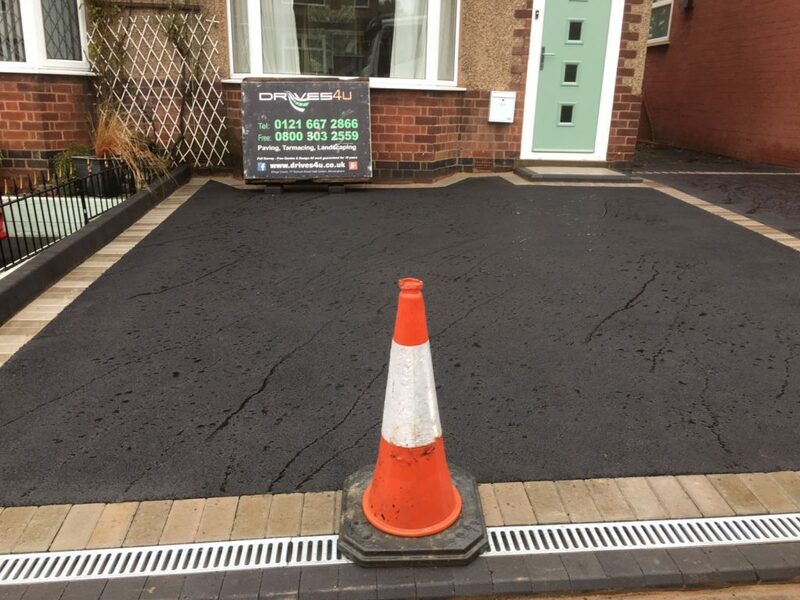 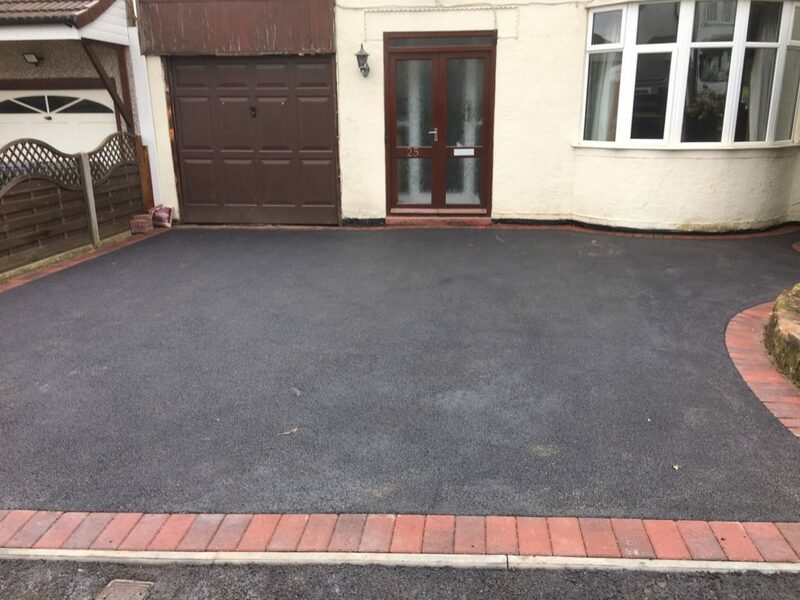 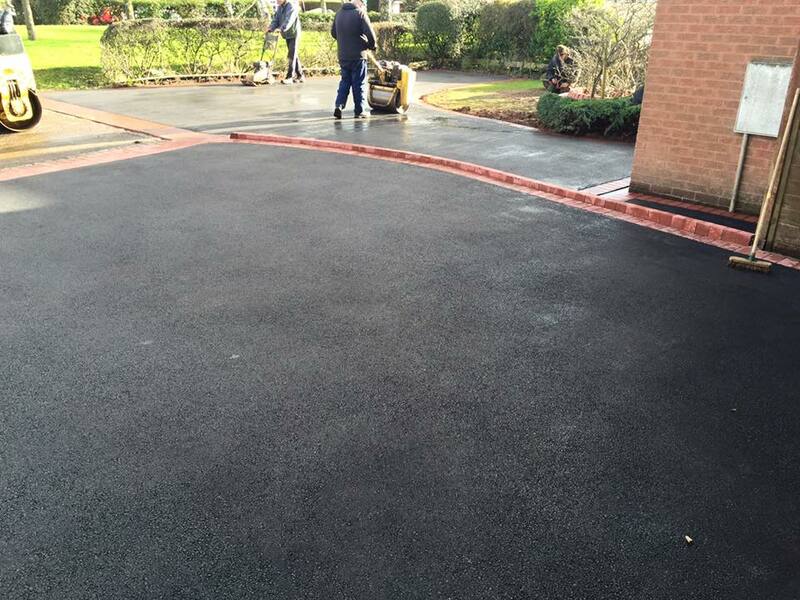 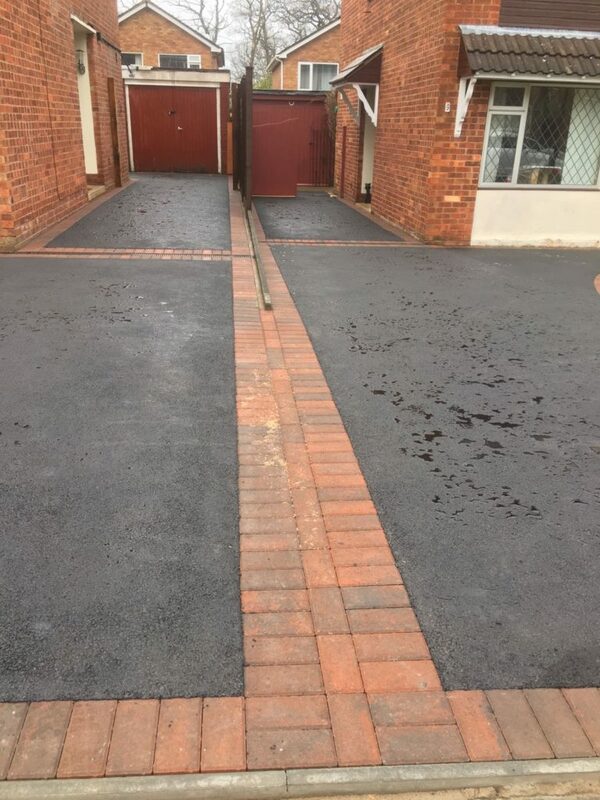 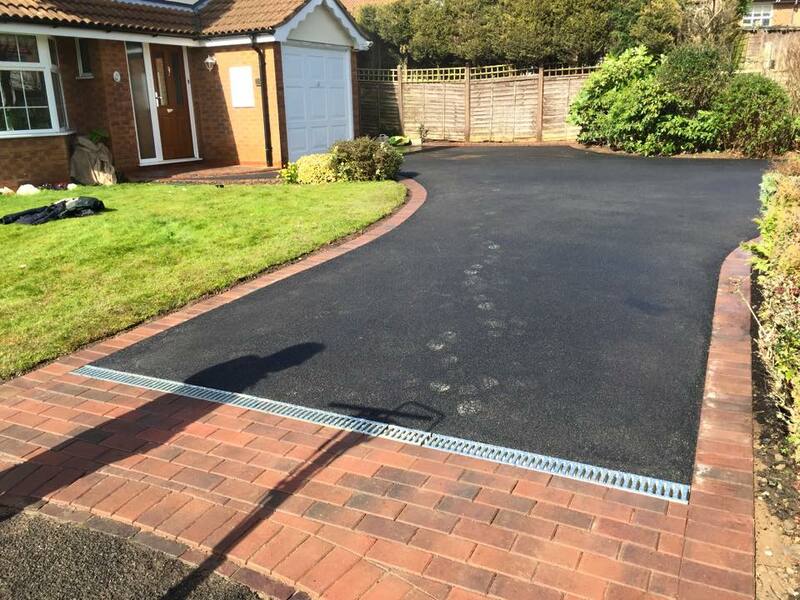 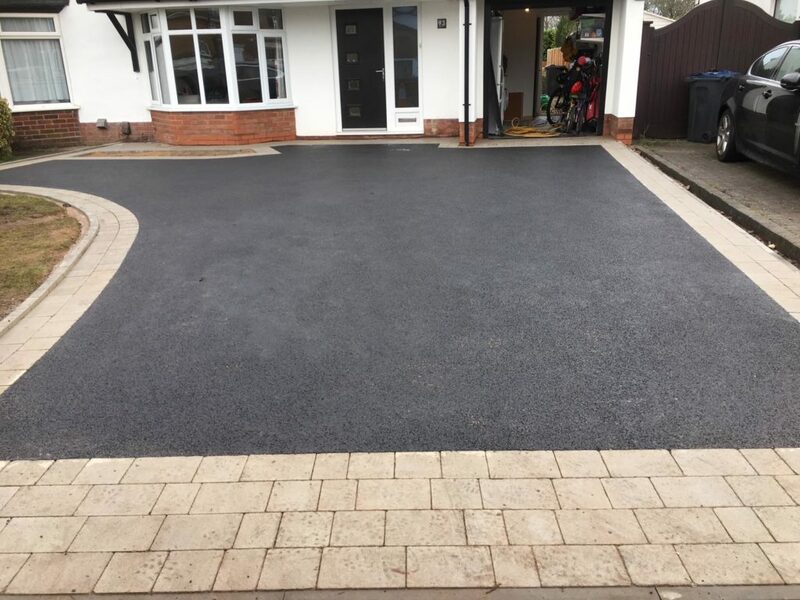 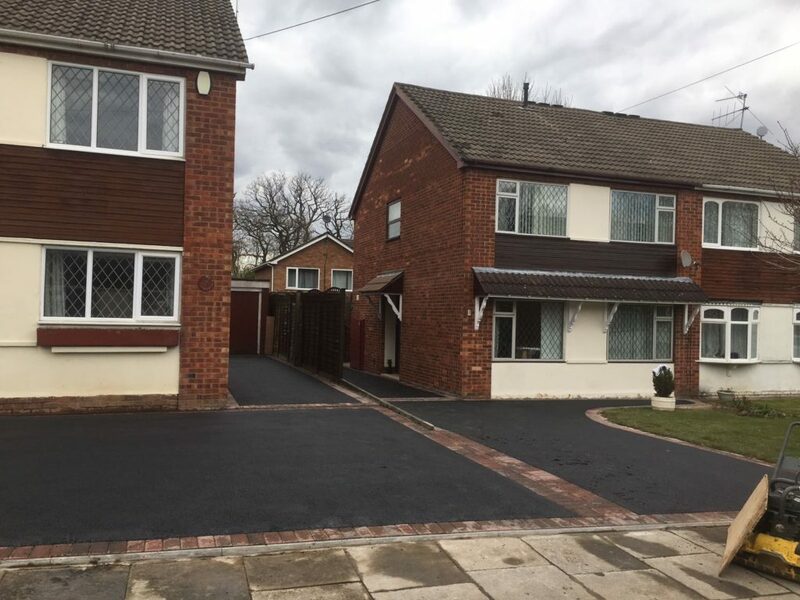 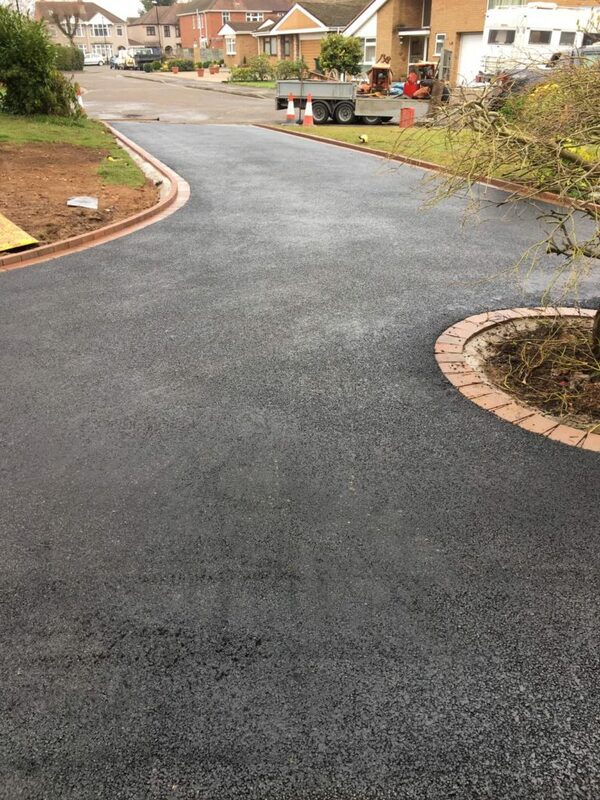 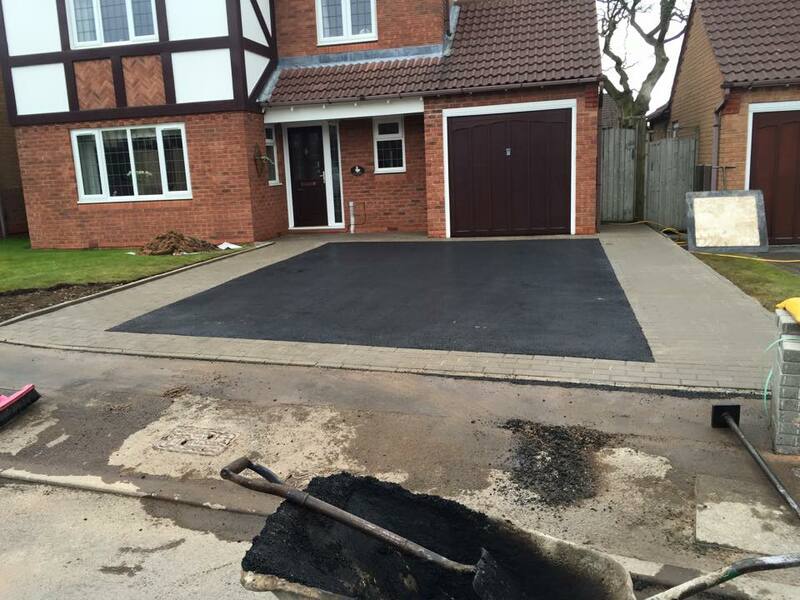 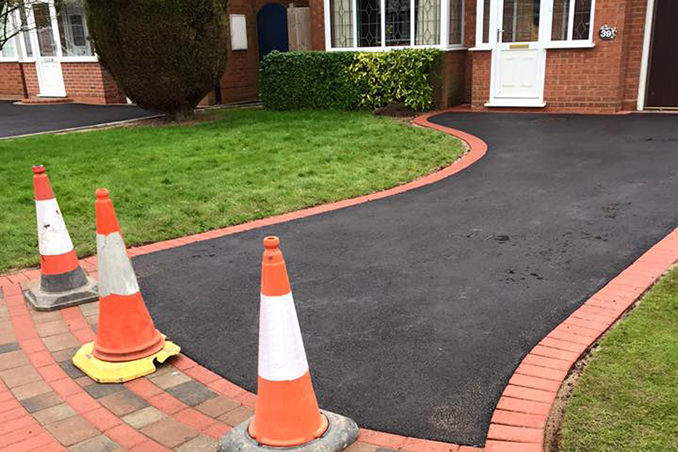 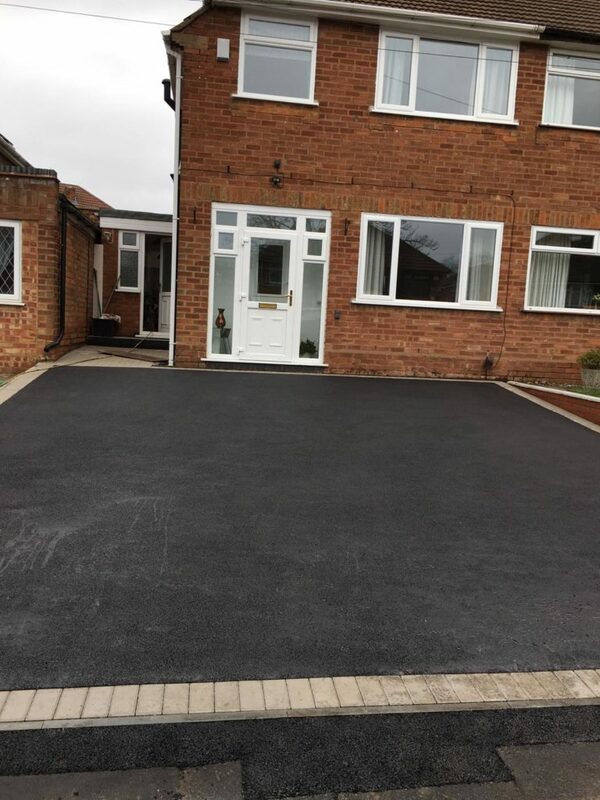 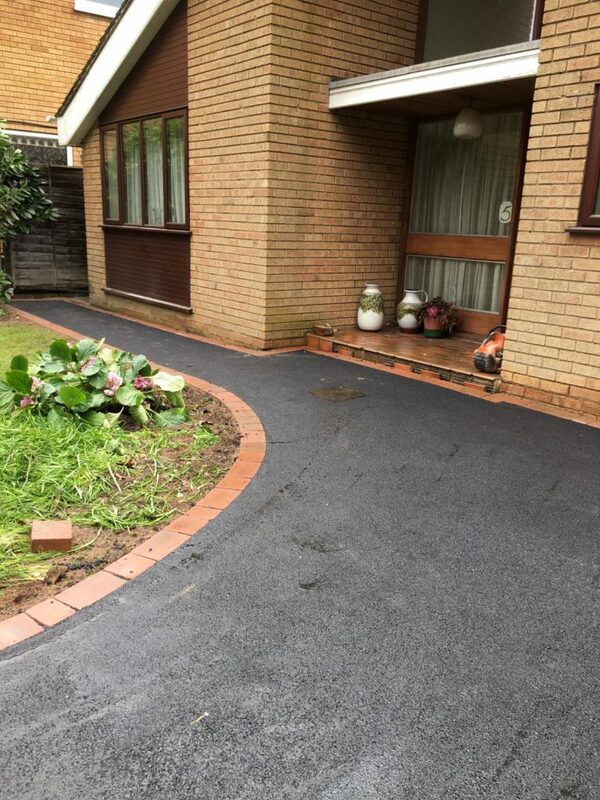 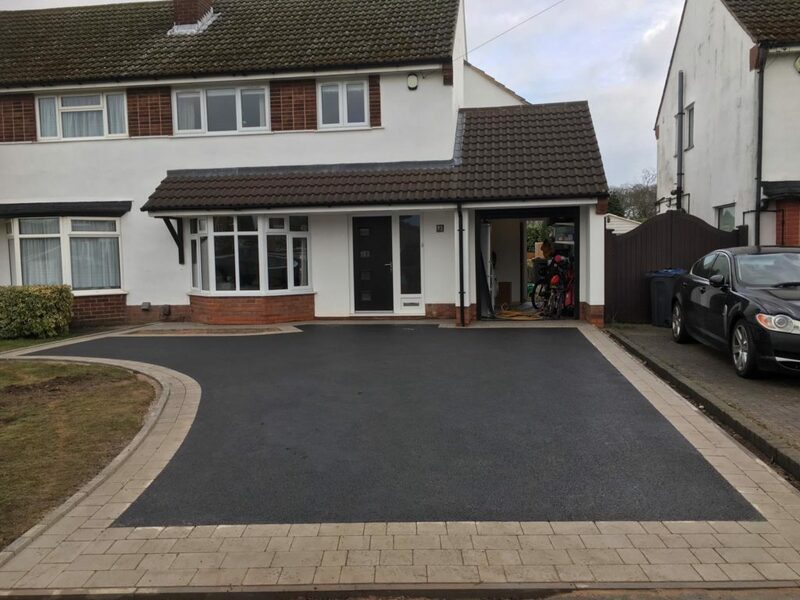 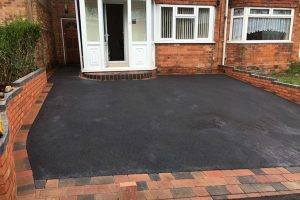 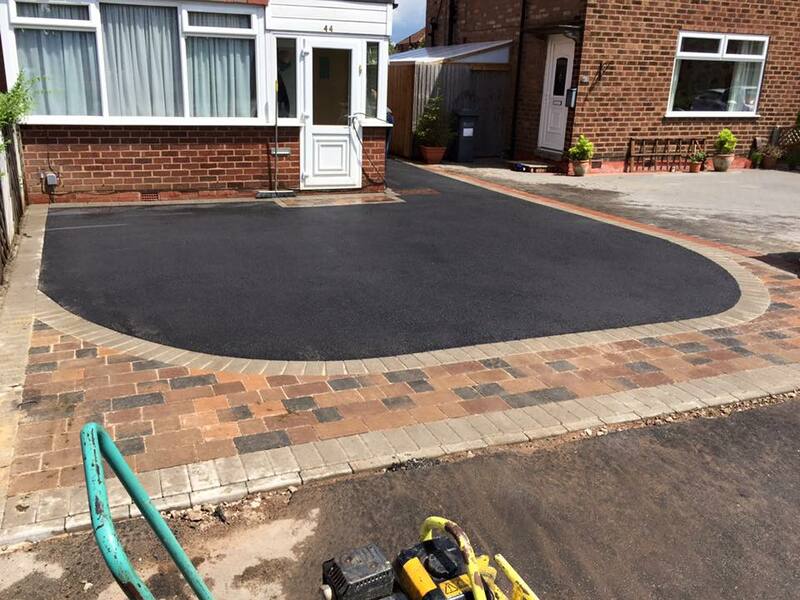 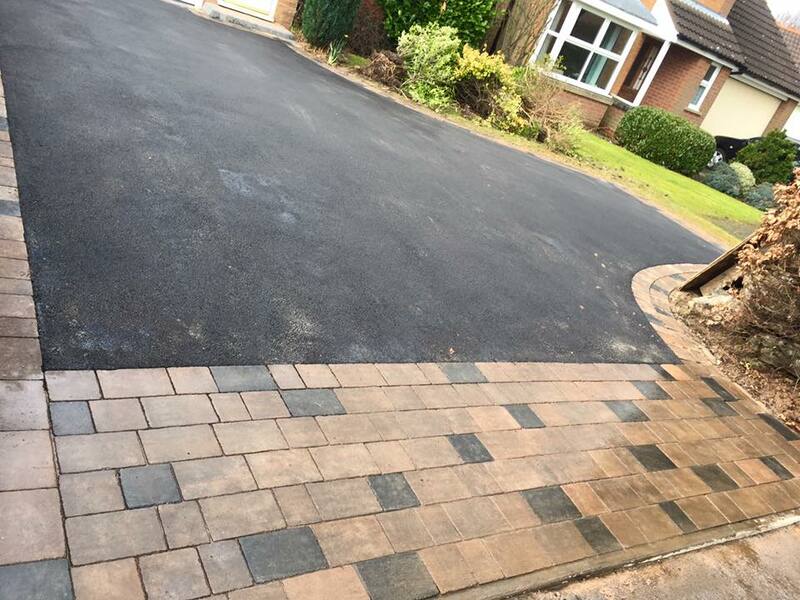 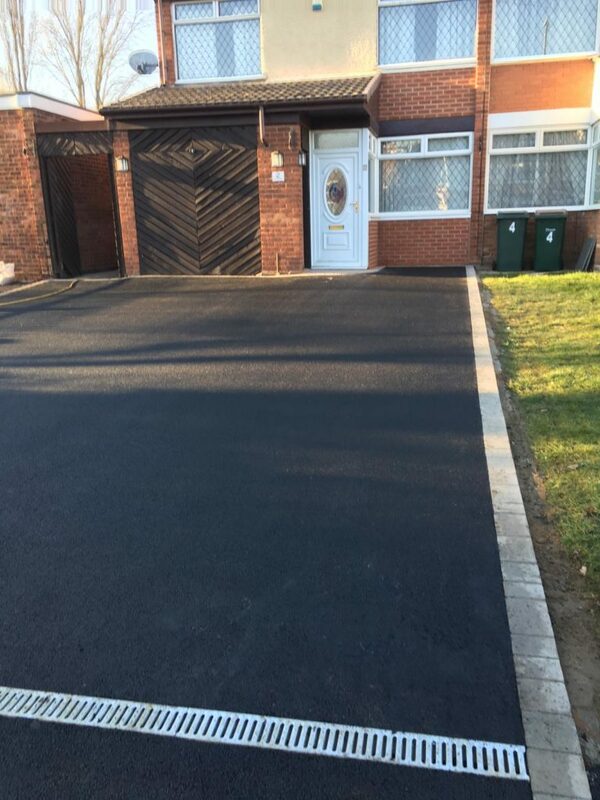 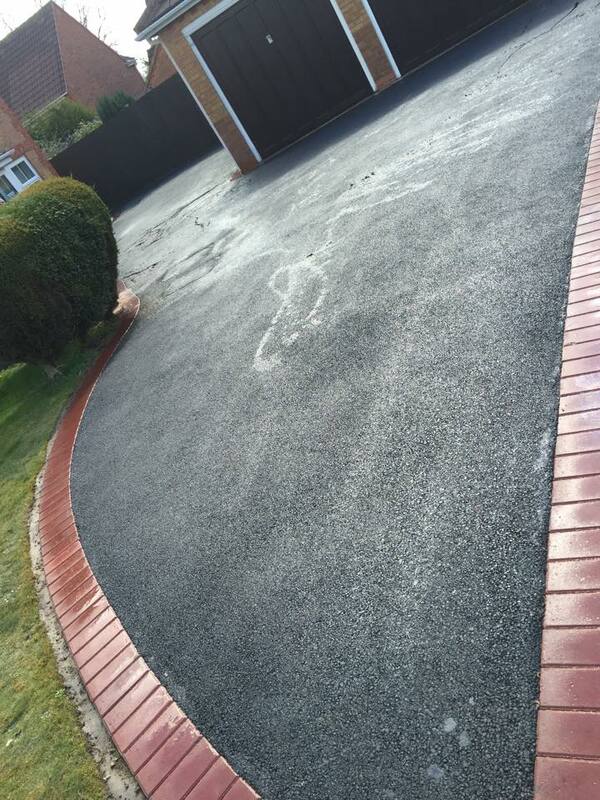 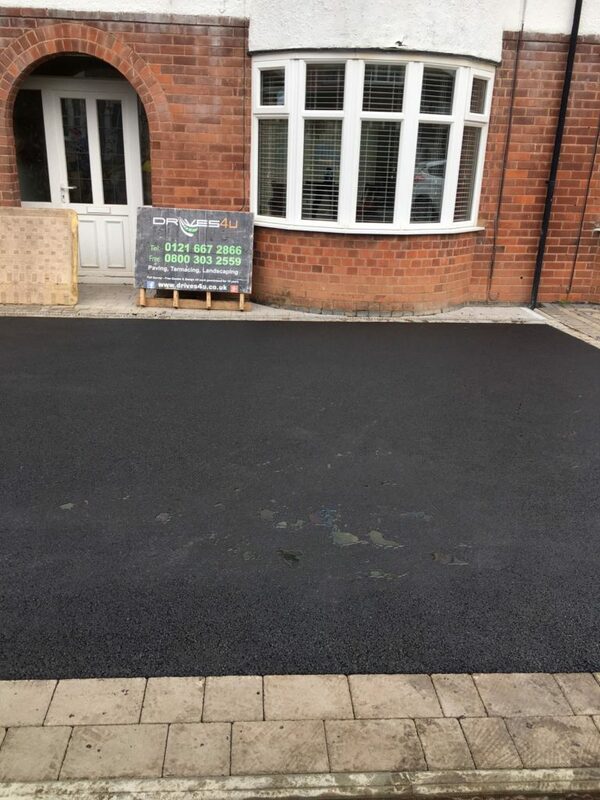 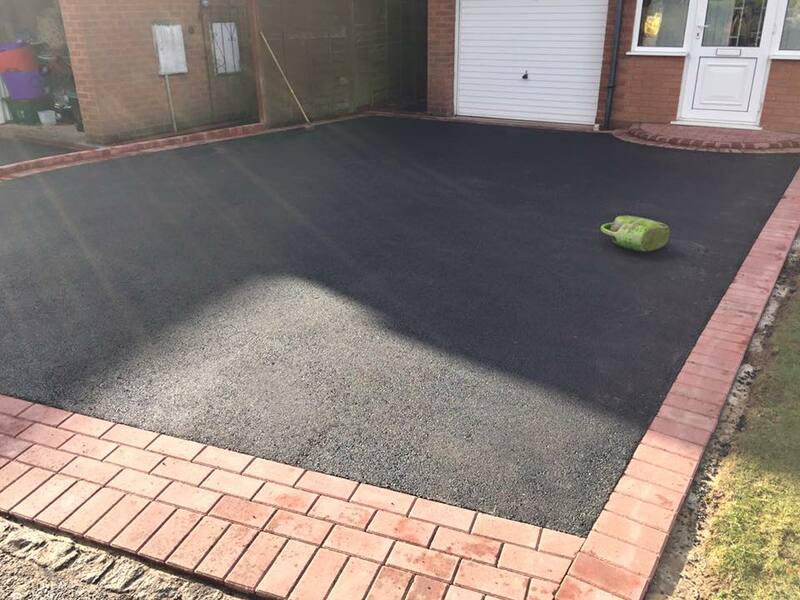 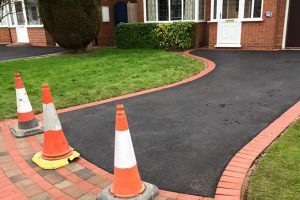 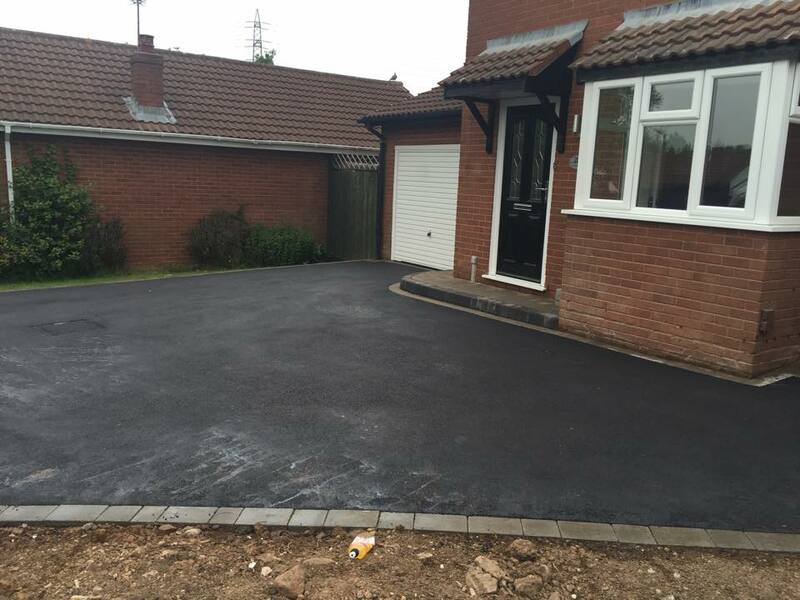 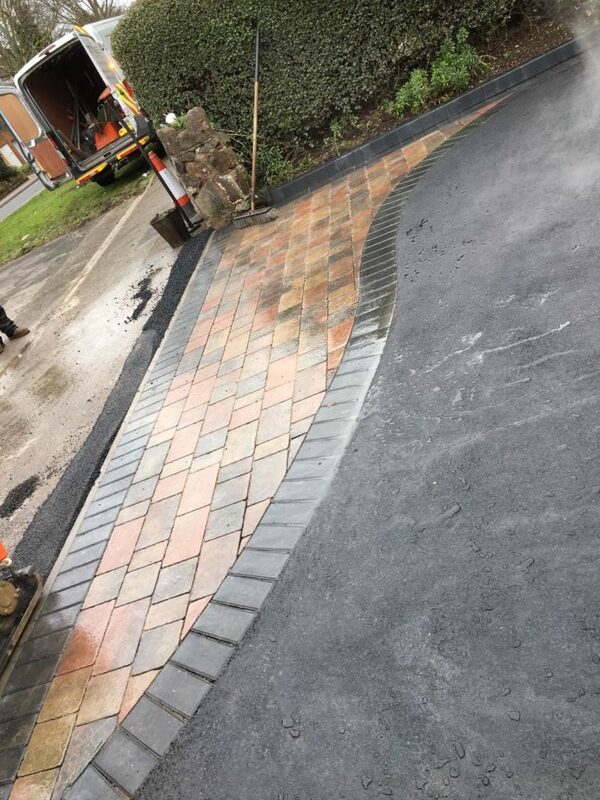 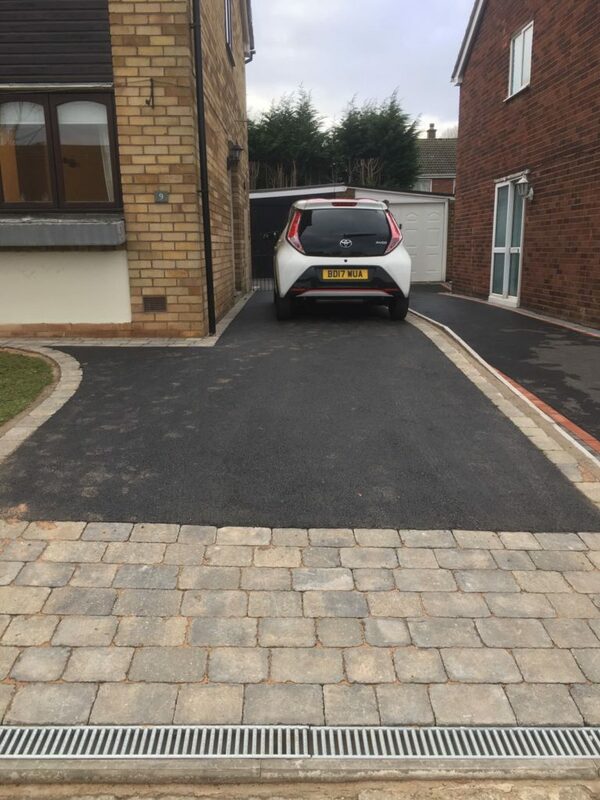 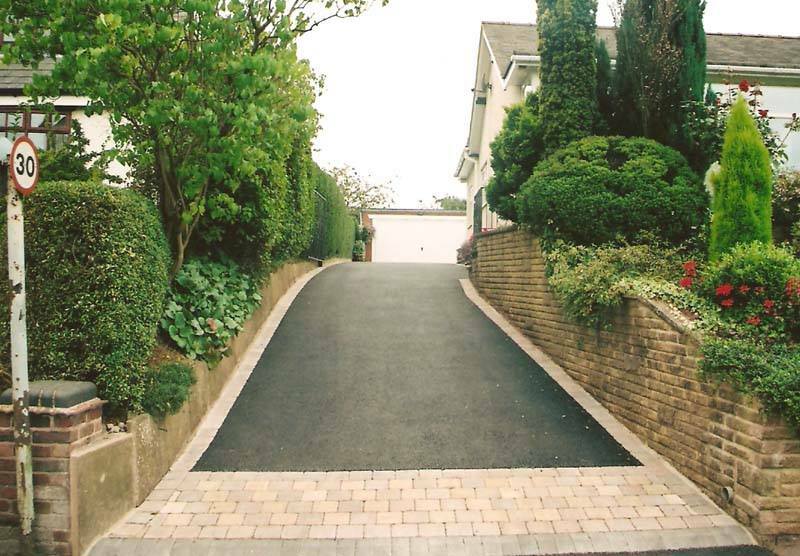 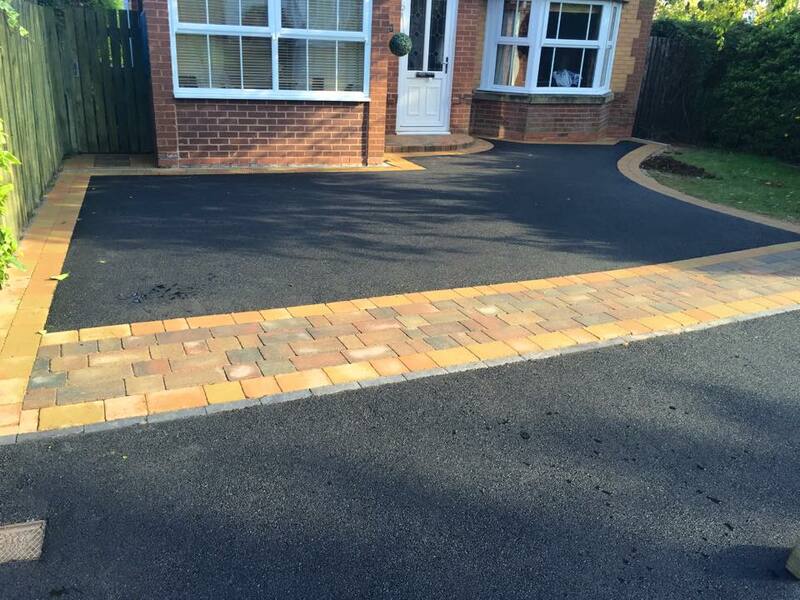 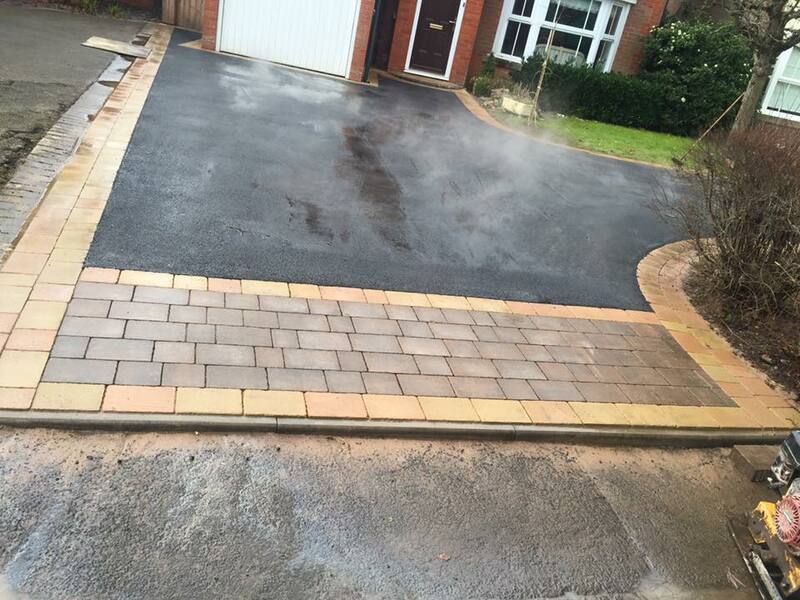 Over the past 30 years we have installed thousands of new tarmac driveways across Coventry, Solihull and Birmingham. 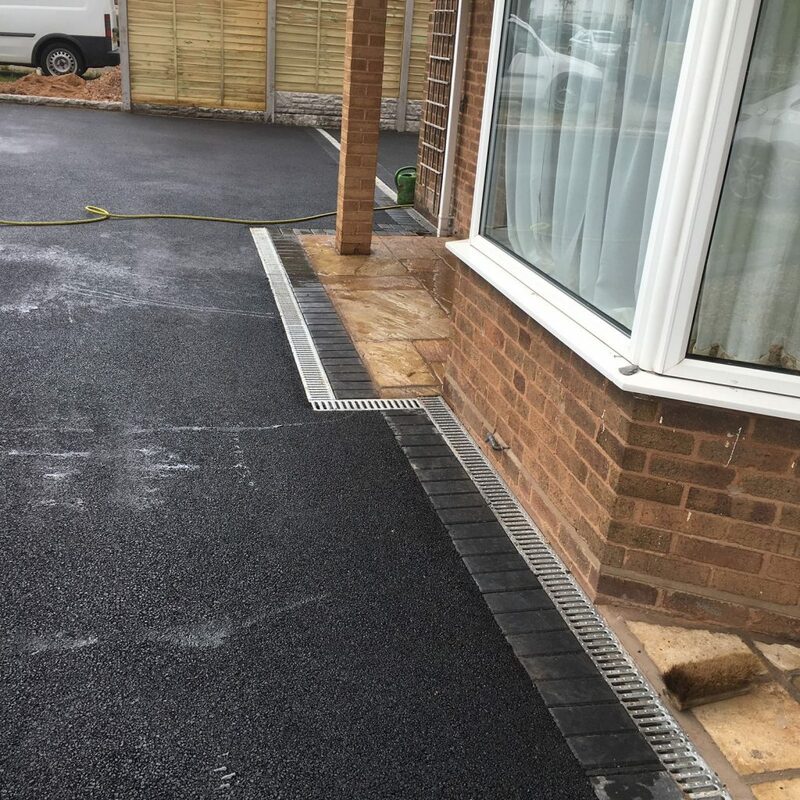 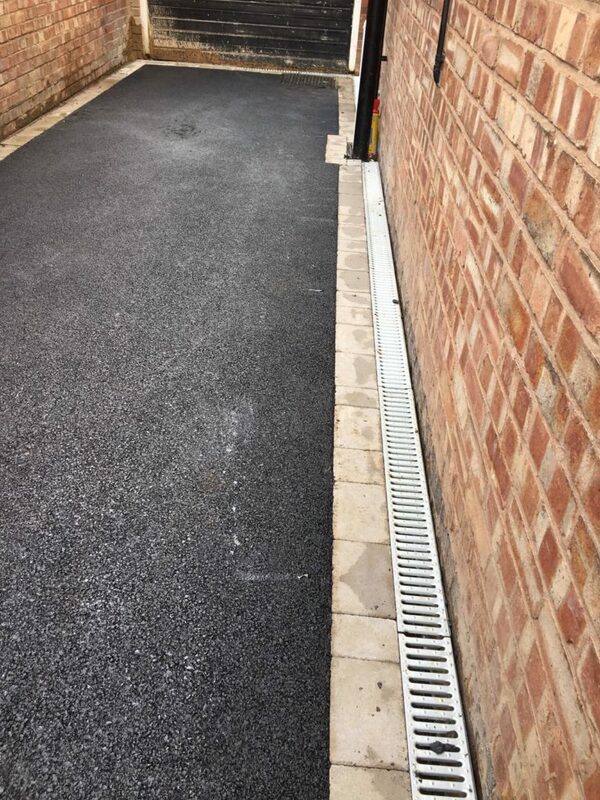 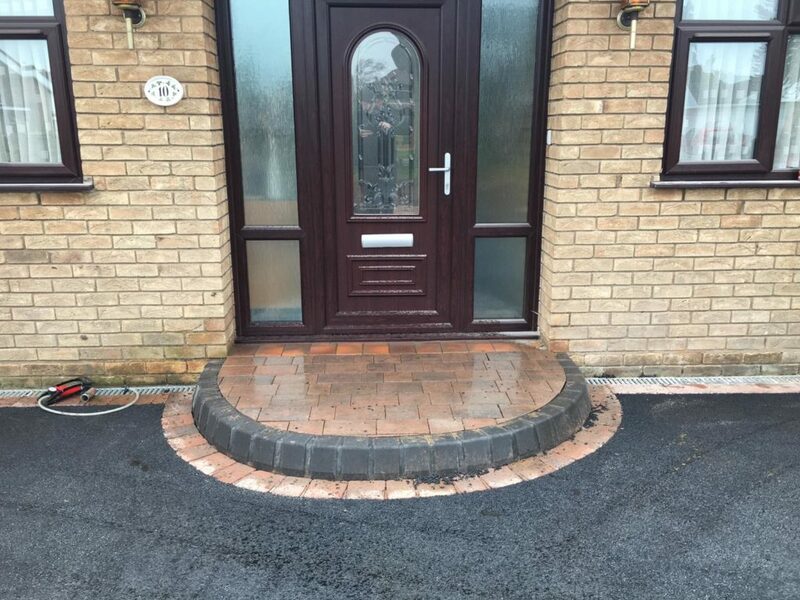 Doesn’t necessarily need a full sub-base reconstruction – not an option with block paving as it must have a full depth bedding layer. 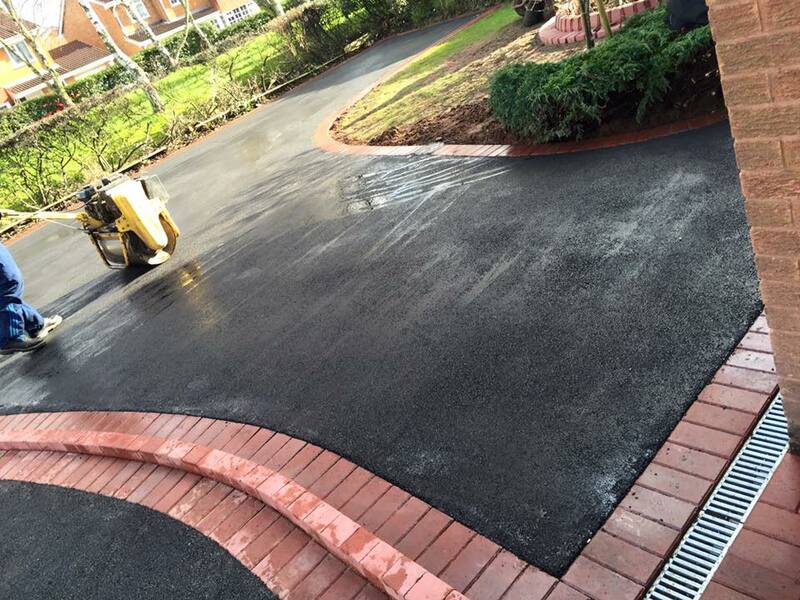 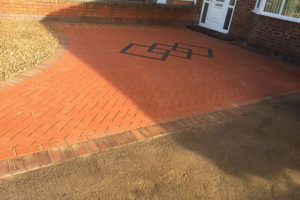 Red or black tarmac can be used in conjunction with block paving to create a very easy on the eye surface solution. 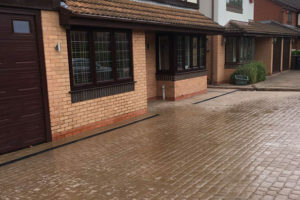 Has better durability than block paving and with low voids it reduces the potential for water damage. 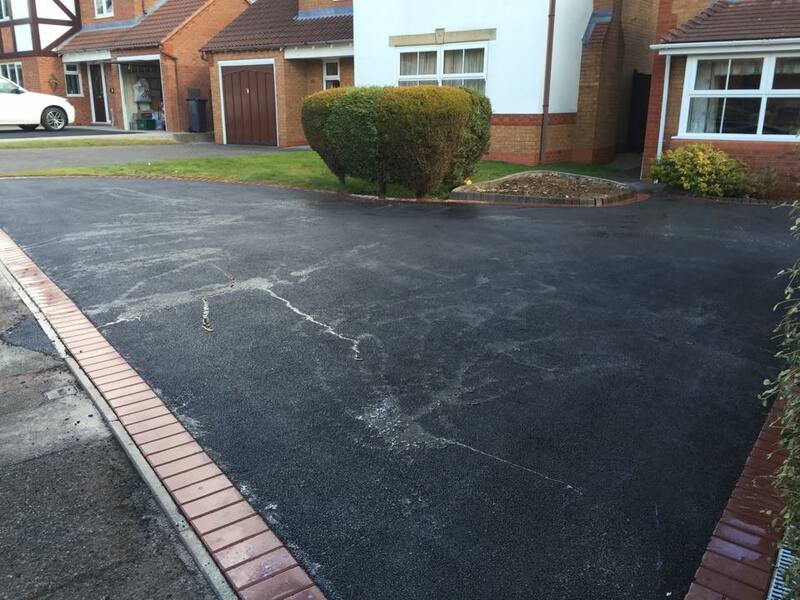 Tarmac is long-lasting, durable and economical. 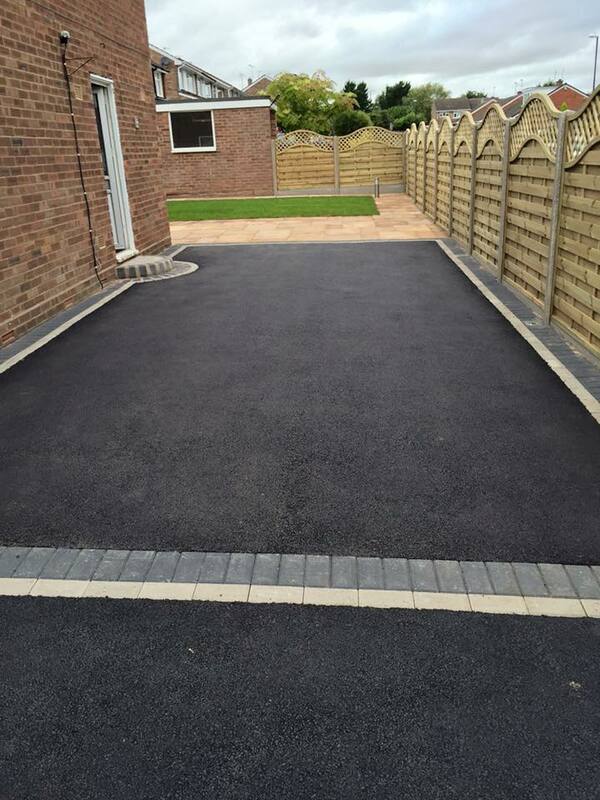 All our drives come with a 5-year guarantee. 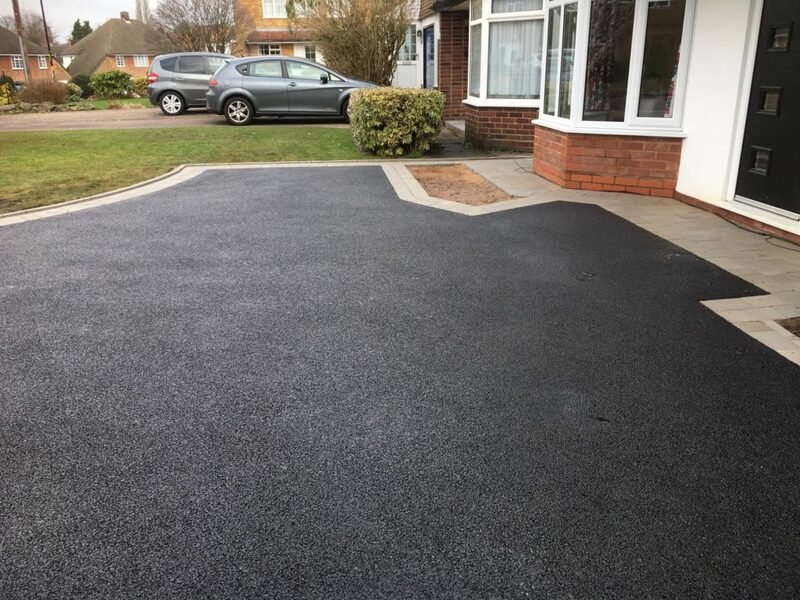 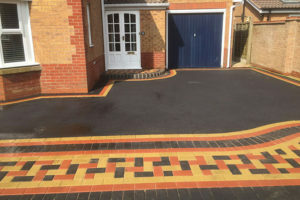 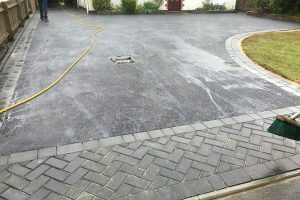 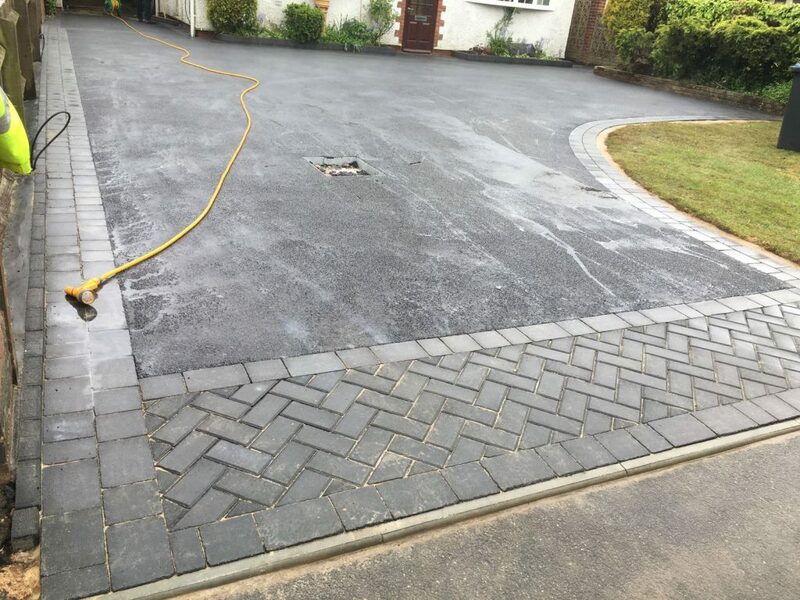 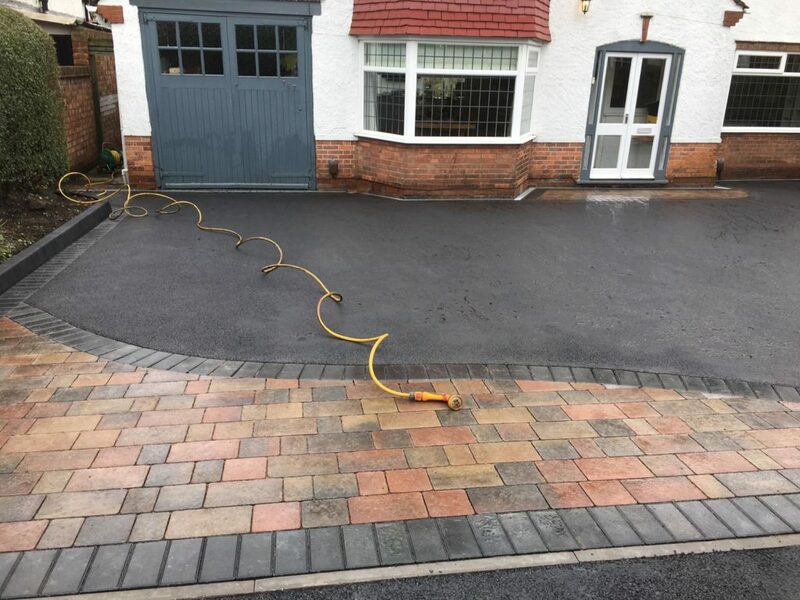 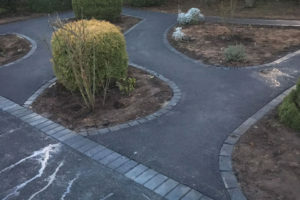 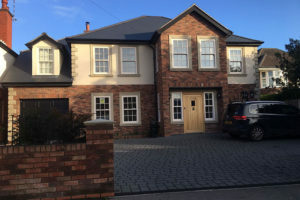 For driveways, tarmac is a durable coloured alternative to traditional asphalt. 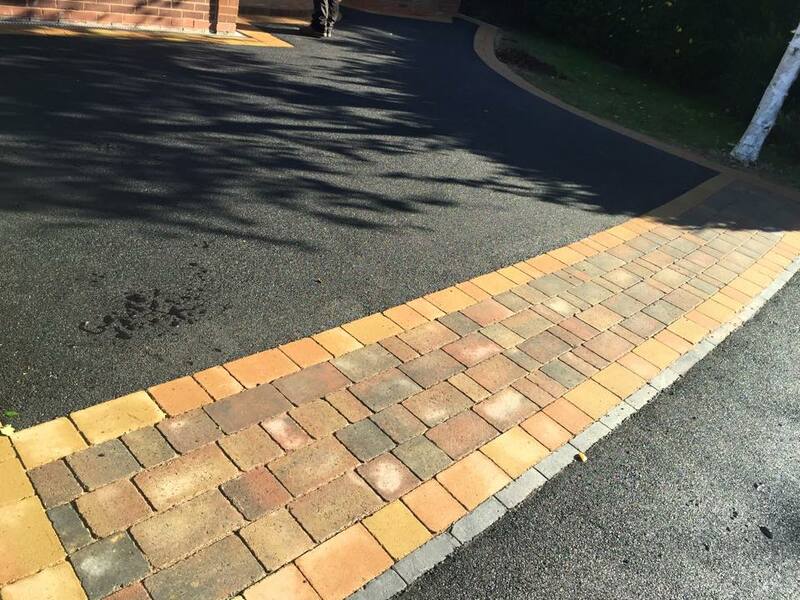 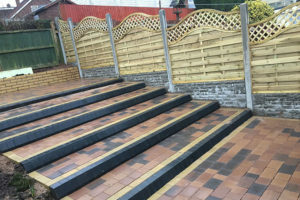 It is a direct alternative for block paving systems.